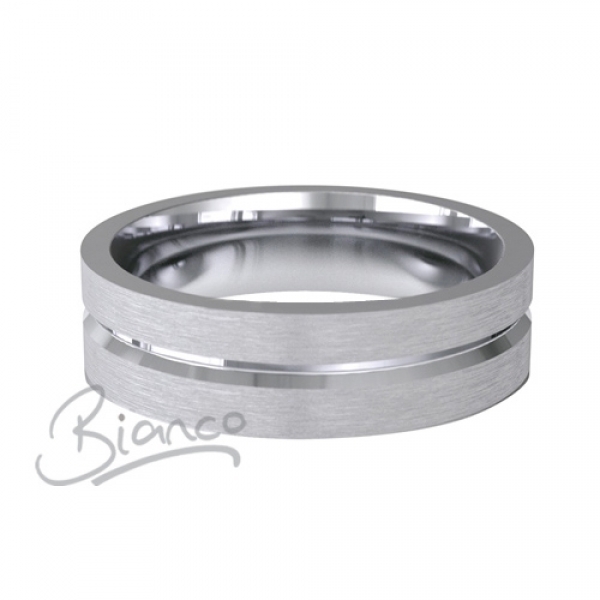 Width 3 to 6mm wide Amore Patterned Flat Court with a fine shallow V shaped groove polished to contrast with the satin finish of the band. This ring has a Flat Court (Comfort fit) profile. 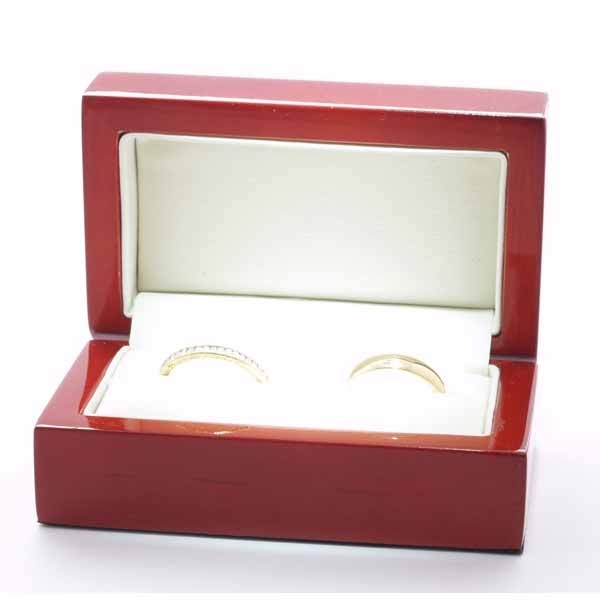 We also send a special ring sizer to everyone who orders a ring to make sure, so you can order with confidence that you will get the right size of ring. 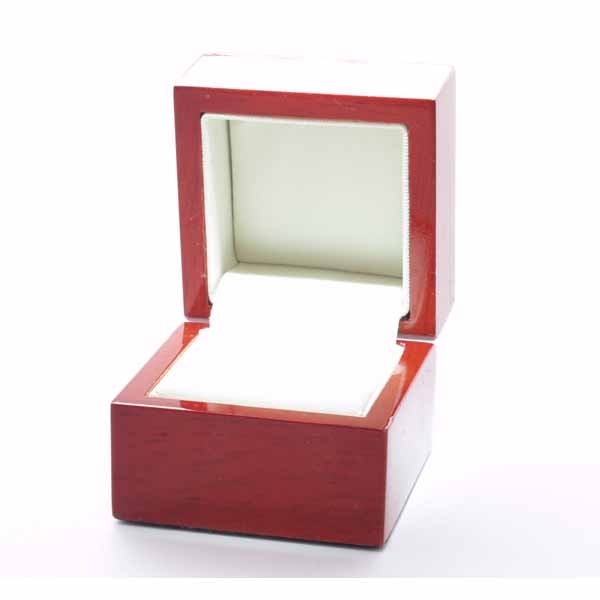 It can also be engraved just choose the option and put what you want engraved in the special instructions box you will see when checking out.